Warren Buffett’s annual letter to Berkshire Hathaway’s ( BRK-A , BRK-B ) shareholders is out, and it’s rich with insights from the greatest investor of all time. 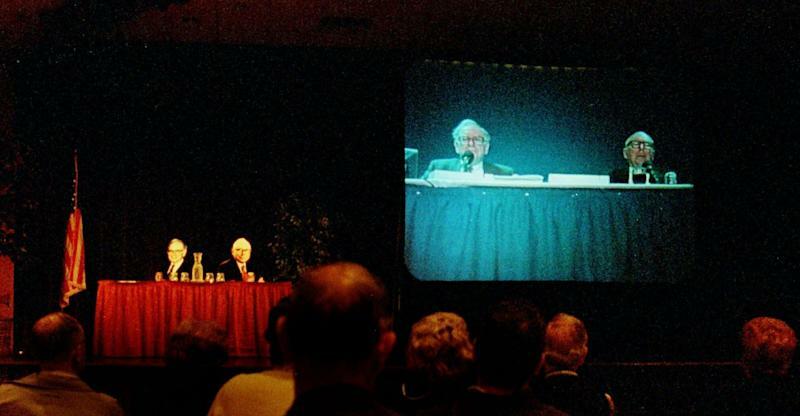 In it, Buffett warns of the overpriced market for acquisitions and why he’s opting to increase the size of Berkshire’s equity portfolio; he defends stock buybacks ; he acknowledges the massive write-down from Kraft Heinz ; and he addresses government debt and deficits while also taking a jab at gold-touting doomsayers . The letter accompanied news that Berkshire Hathaway booked a $25 billion loss in Q4 , an unusual blemish largely driven by paper losses on stock holdings during a period of unusual market volatility. To kick things off, however, Buffett points to a big change he’s made in the format of his letter. One of the ongoing the questions Berkshire investors have is how will management deploy some of the company’s massive $112 billion in cash. In the past, Buffett and Charlie Munger, his right-hand man and vice chair of Berkshire Hathaway, have characterized that elusive target as an “elephant-sized” acquisition. Unfortunately, Buffett believes the market looks expensive . Not only are those big opportunities elusive, the return on sitting on cash remains unattractive. “That disappointing reality means that 2019 will likely see us again expanding our holdings of marketable equities,” he said. In other words, they’re going to buy more stocks in the market. Stock buybacks have become highly politicized in recent weeks. But it’s clear that Buffett will continue to block out the noise and continue to focus on what he believes is best for the company . "When a company says that it contemplates repurchases, it's vital that all shareholder-partners be given information they need to make an intelligent estimate of value,” he added. “Providing that information is what Charlie and I try to do in this report. We do not want a partner to sell shares back to the company because he or she has been misled or inadequately informed." Recently, Berkshire Hathaway’s portfolio has seen some stumbles. On Friday, Kraft Heinz ( KHC ) shares plummeted amid news that earnings disappointed, the company’s dividend would be cut, intangible assets were written down, and the company was subpoenaed by the SEC. As of the end of 2018, Berkshire owned 26.7% of the company. “At year end, our Kraft Heinz holding had a market value of $14 billion and a cost basis of $9.8 billion,” he said. While nobody likes to get hit with losses, Buffett tends to think in long-term time horizons. 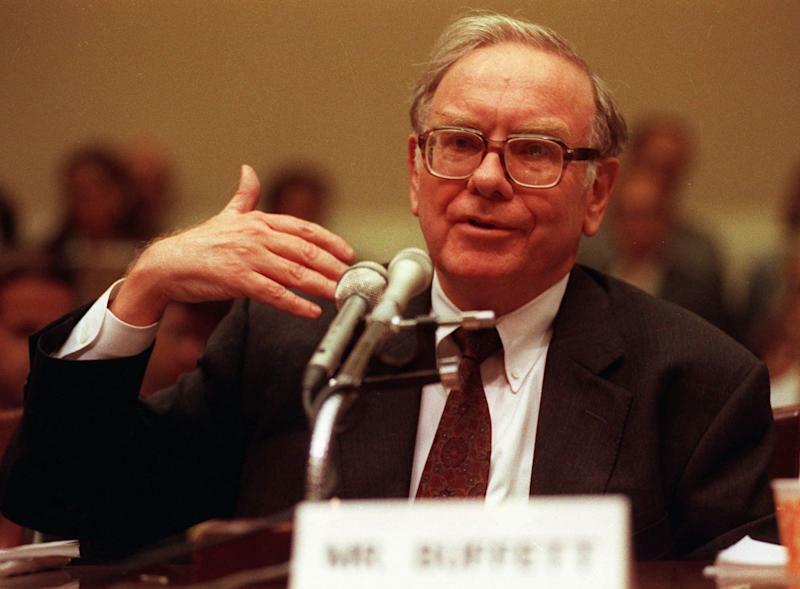 "Your goal as an investor should simply be to purchase, at a rational price, a part interest in an easily-understandable business whose earnings are virtually certain to be materially higher five, ten and twenty years from now,” Buffett said in 1996 . Furthermore, he and his team may see Kraft’s sell-off as an opportunity to buy more shares. 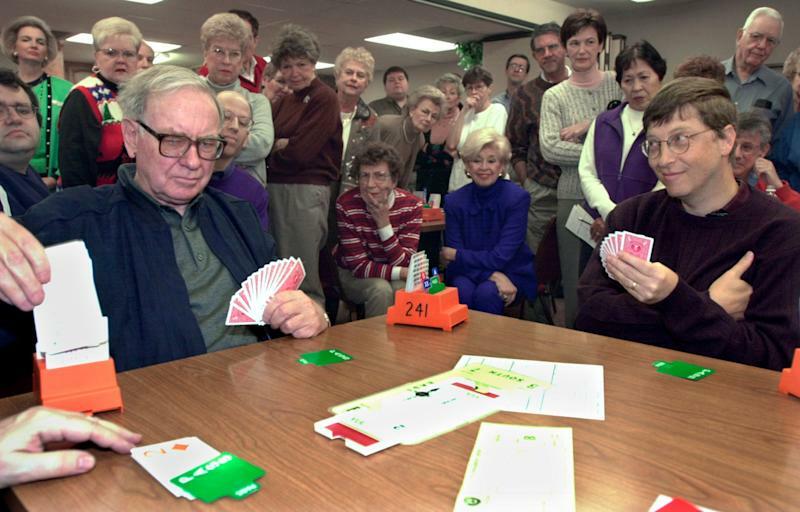 Novice and expert investors alike around the world, young and old, follow Buffett with the hope of better understanding how the Oracle of Omaha makes his bets. And those who follow him know that he is unflinchingly bullish on the U.S., its economy, and its financial markets. In his letter, he addresses the market’s perma-bears and the economy’s naysayer. In particular, he calls out the worrywarts who constantly point to the U.S. debt and deficits . “Those who regularly preach doom because of government budget deficits (as I regularly did myself for many years) might note that our country’s national debt has increased roughly 400-fold during the last of my 77-year periods,” Buffett said. “That’s 40,000%! Suppose you had foreseen this increase and panicked at the prospect of runaway deficits and a worthless currency. To ‘protect’ yourself, you might have eschewed stocks and opted instead to buy [3.25] ounces of gold with your $114.75.